How to Explore London, UK Like a Local. Things to do in London. How to Explore London, United Kingdom like a Local: Locals introduce their city. In today’s MYCITY interview Bianca from “ITS ALL BEE” introduces London, UK. Send me an email when you’d like to present your city. 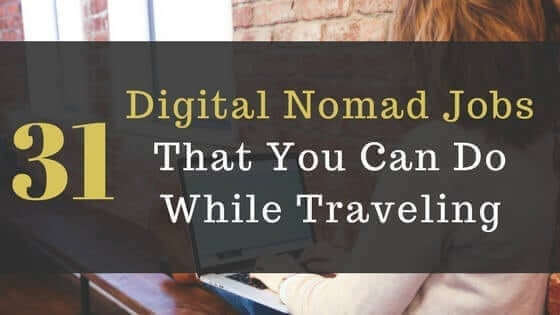 BIANCA MALATA, IT Consultant by day and Travel Blogger by night. My name is Bianca but most people call me Bee. Coming from a family that has always travelled, you could say that I was born with a serious case of incurable wanderlust. If I am not spending time dreaming about my next destination then I am probably writing about a previous trip. 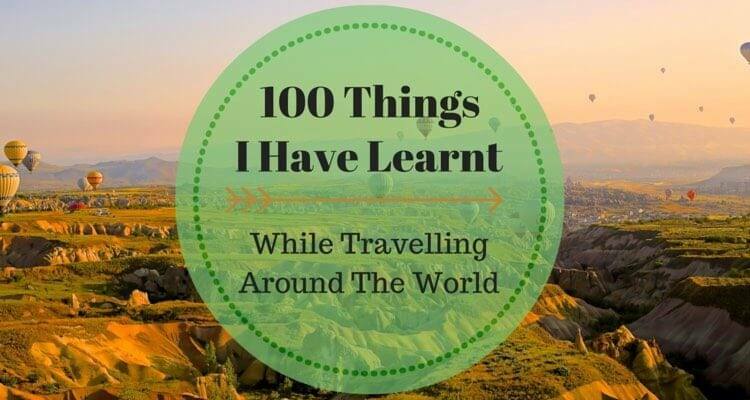 I love adventures just as much as I love relaxed and chilled holidays, so my blog is a mix of mountaineering adventures, city breaks with a little lifestyle thrown in. Wagamama. English meets Japanese. I have eaten in many of their brunches around London and the UK. The next on the favorite list is this little Ethiopian place on Old Kent Road called Enat Guada. It’s a small place with simple décor and a simple menu but the food speaks volume as its finger licking good! Typical cosmopolitan city such as London, there really is no typical dish (unless we are talking fish ‘n’ chips). You will find all kinds of restaurants that you can think of. I am fortunate to be living fairly central. If I feel like indulging in Argentinian, Moroccan, Ethiopian, Polish, Nigerian, Japanese, Indian, French, Italian and British food they are all within a stone’s throw without even getting on a bus. So whatever you are up for, you will most likely find it. If you are after views, bars like Vista bar (overlooking Trafalgar Square) or Madison bar (overlooking St Pauls Catherdral and the city) are perfect. My all-time favourites are hidden behind alley ways in Bermondsey Street. Some are quirky, artsy and some traditional. I love that I have quite a selection depending on my mood. 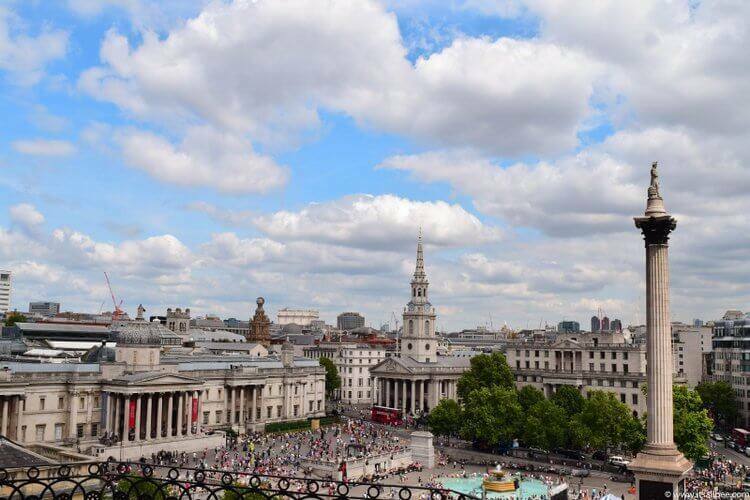 View from Vista Bar in Londons – Trafalgar Square. What about the Nightlife in London? If you want theatres there are plenty, if you want modern, quirky, and classy, hidden, private bars then you will find them here. Together with restaurants as well as street entertainers while you eat out in many of the restaurants with outdoor sitting. This area also has a few night clubs so you can hoop around until you find one that takes your fancy. Tip: Explore one of London’s most famous nightlife neighborhoods on a 6-hour pub crawl of Camden Town. If you are into art then check out Satcchi gallery in Sloane Square as well as Tate Modern is a great place for modern art as well as offering great views of St Paul Cathedral. 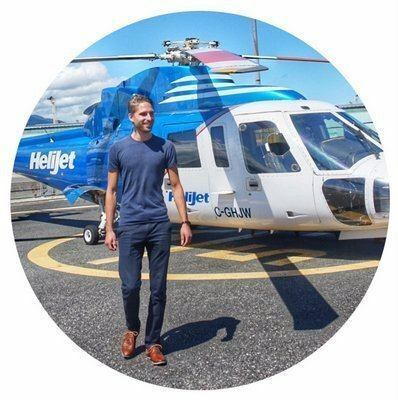 There are alternative street tours where you only pay what you can afford. I am a lover of architecture and the detail that goes into these, even if it’s not pretty on the eyes so if you are like me, then you will have more to see than perhaps the time you have time for. Check out sites like the Londonist, Southbank org for free things happening in London. They are also dated which helps plan your activities. 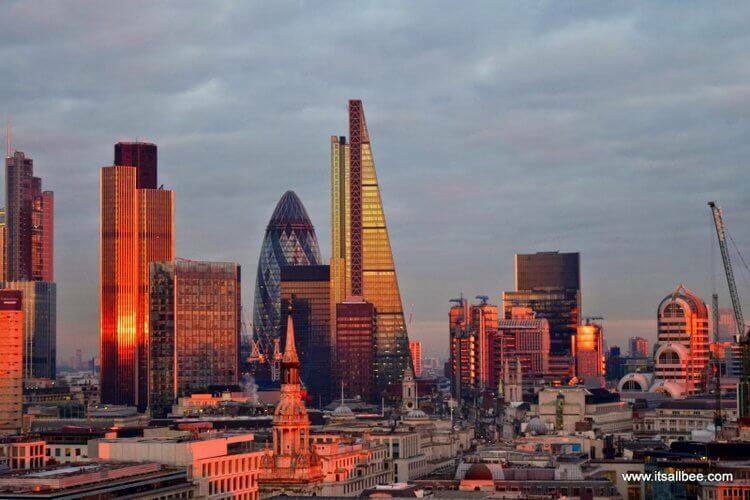 View of Londons Skyline At Sunset From St Pauls Cathedral. Oxford Street and maybe even Knightsbridge. It’s crowded with tourist who seem to move in slow motion. Instead tour the city by boat and head over to Greenwich. 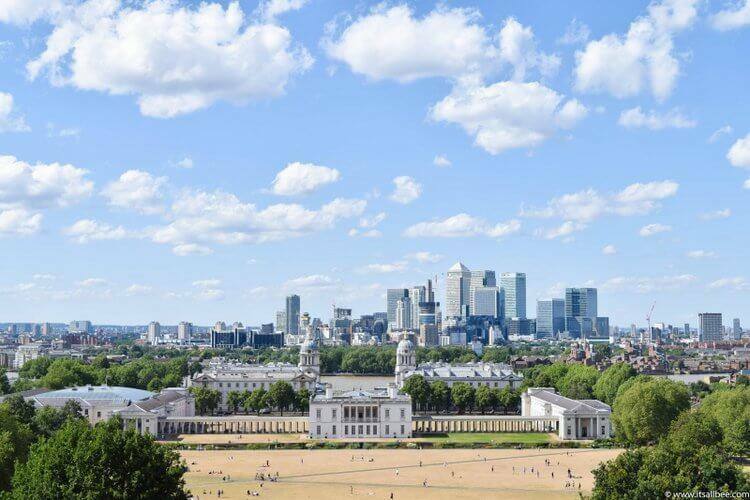 Check out Greenwich museum, take in the views across London from the observatory, and get a taste of local foods at Greenwich market. 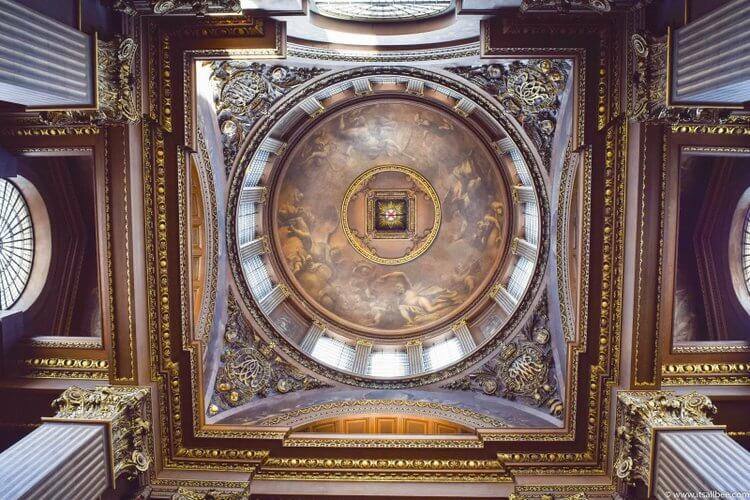 Check the out the Greenwich museum, the painted hall in Naval College. The Painted Hall In Old Royal The Naval College in Greenwich. The underground is easy to navigate and quickest to get around but it also means you miss out on the sights in between. My advice is bring comfortable shoes and walk as much as possible and use the bus when you are tired. That way you will see a lot more of the city and also discover something “off the beaten track”. You can actually see a lot of London by just walking along the River Thames and disappear into the back streets to explore deeper and then back onto the river. Tip: Get the Gatwick Express: 1-Way or Return London Train Ticket to get from London Gatwick Airport to central London. This one is a tough one as it really depends on your style. I have had really great dining experiences on boats in London. There is the Bateaux Dinning experience which cruises the Thames, or The Sunborn which is stationary but nevertheless luxuriously romantic with great views of the Canary Wharf and Greenwhich skyline. Other than that any place that allows you easy access back to the river for an evening stroll. What’s more romantic that having a breezy stroll with London’s perfectly lit skyline as a backdrop for your first date? Check out Brixton Village. Not a lot of tourist venture out to this part of London but it had a lot of work done and has some great markets, independent shops and exotic food stops. I love being near water and if there is a park nearby then even better! My little hide out lately is Battersea Park. It’s big enough to have moments of peace to yourself. There is a beautiful Pagoda which makes it feel as if you have momentarily escaped the hustle and bustle of the city and into an Asia city of calm. It’s also right by the river so plenty of people watching opportunity as the boats whizz up and down the Thames. Later in the day you have a perfectly lit Albert bridge which adds an element of romance in the ambience it creates with its lights. I have a series on the blog covering London’s beautiful parks. Trafalgar Square or London Bridge as tourist march up and down the sights with their selfie sticks, makes for a rather entertainment filled day as they make faces into their phones while you sit with a coffee cup in hand wondering how many selfies are being uploaded to Instagram in the time you have been sat there. I am a big fun of Marriot hotels in that they are usually well located plus the fact that I earn a lot of points on their reward scheme as I travel for work sometimes. 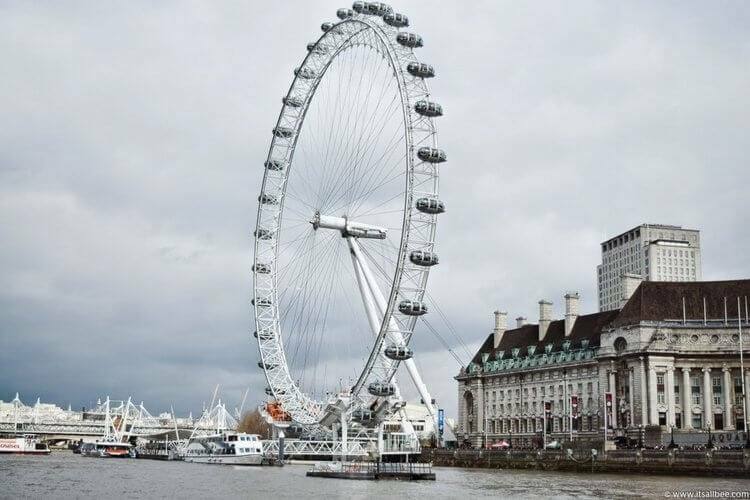 If you are coming to London there is a Marriot right next to London Eye. If you want luxury and can afford it then Shangri-La at the Shard has sickeningly awesome views. 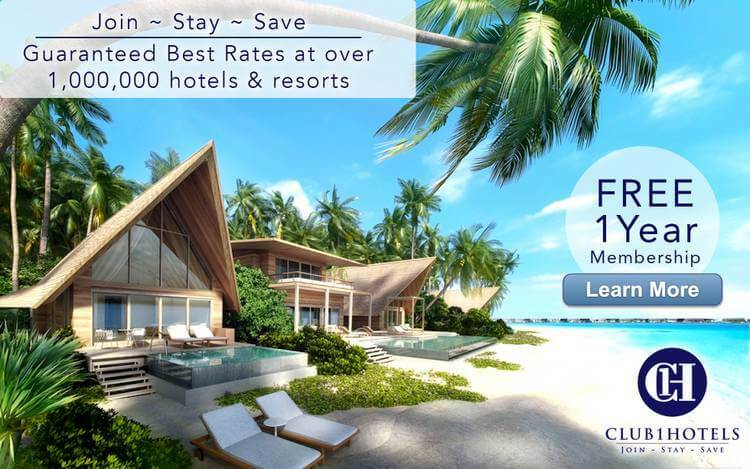 If you are conscience of your budget or just love to be well located without paying eye watering high prices then here are some options. There are a couple of hostels greatly located Borough High Street; Dover Castle hostel or check out St Christopher’s Inn which has 3 hostels right near London Bridge another hostel in the heart of city is the YHA in Cater Lane which site one street away from St Pauls Catherdral. For a budget somewhere in the middle check out Travel Lodge, Premier Inn which has many brunches around London as well as checking out some of the more independent spots dotted around London. 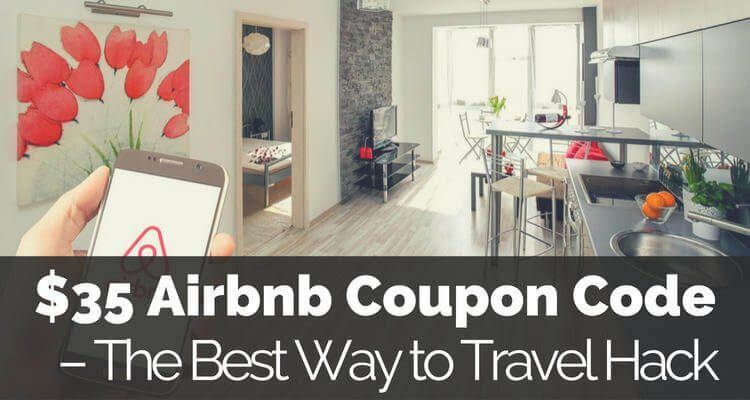 When it comes to accommodation in London we are not as accommodating on the wallet (see what I did there..) but there are some bargains to be found if you only take the time to do a little research. Click here for the Top 10 luxury hotels in central London. 1. 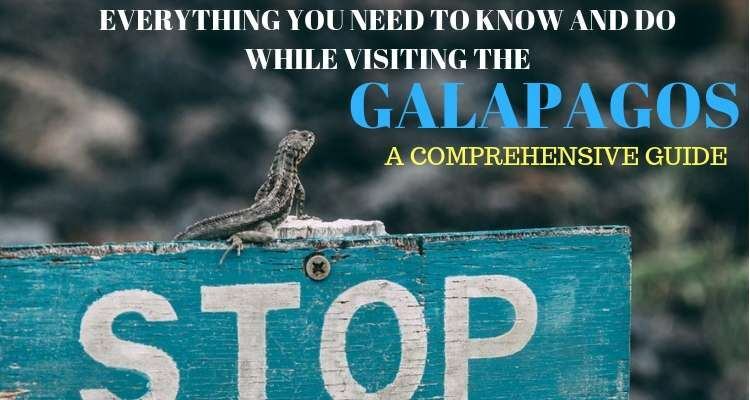 Check out the museums and galleries as they are not only great for the art but the buildings are as worthy as the contents and worth seeing in their own right. 2. 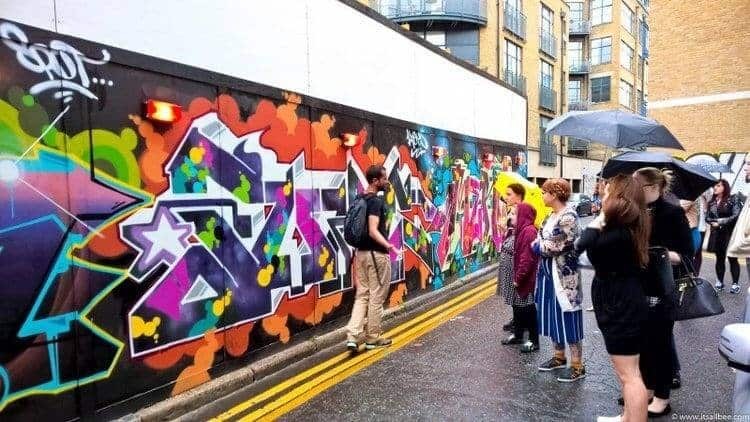 Check out East London for a colourful splash with its street art infused walls and independent boutiques and pop up bars and restaurants. Street Art Tour in East London. 3. Check out the Sky Garden within the Walkie Talkie building which offers amazing views across London’s skyline. It’s also free, unlike the £25 you have to pay at the Shard. Tip: book break fast in the café or any of the two restaurants to bit the queues for the free tickets which can sometimes have a month long wait. 4. Check out London’s Markets. Borough Market sits right in the city and here you will find food stalls serving up pallets from around the world. Head to Colombia Market if you are a lover of floral things. Portobello market for vintage, beautiful Instagram-worth houses, clothes, jewellery as well as all things wild and youthful. 5. I could add another place to visit but my best advice is for you to put the map down and just get wonderfully lost in this beautifully crazy city. One thing you would like to change about London? Other than adding a proper summer season to the city’s calendar I wouldn’t change a thing. 1. Day tour to Windsor Castle, Stonehenge, Lacock, and Bath. 2. Are you looking for a more active sightseeing tour? Then explore London by Kayak. 3. Things to do in London with kids.